Graphtie crucible is a container applied to hold metal for smelting in a furnace. And it can withstand the extreme temperatures encountered in smelting metals. Hence the crucible material must have a much higher melting point than themelted metal and also it must have good strength even when white hot. Furthermore, graphcrucible can withstand the high temperature, and has good resistance to chemical erosions and thermal shockite. 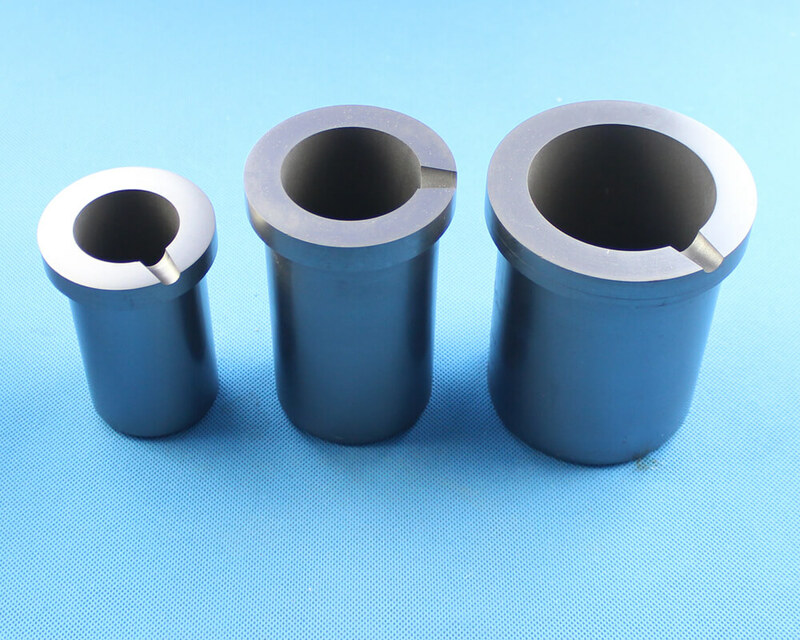 In addition, graphite crucible is ideal for the melting of aluminum, copper and etc. 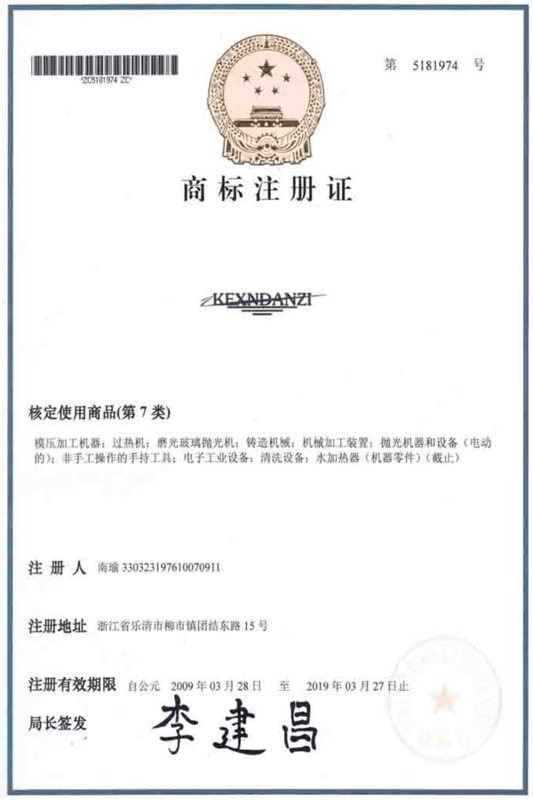 Material:High purity fine particle quartz. 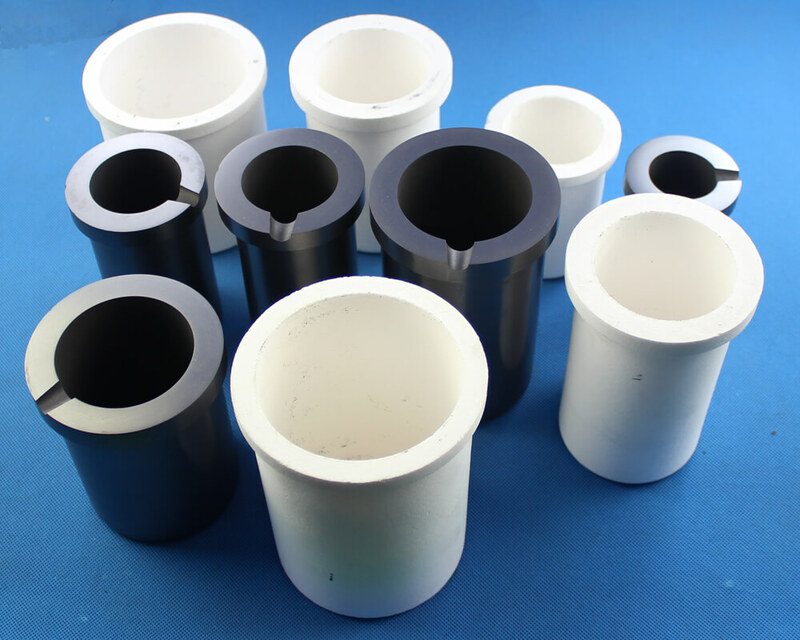 Thermal stability well : according to the using conditions of graphite crucible snap heat and cold. Well corrosion resistance and impact resistance performance, so to ensure the reliability of product quality. Excellent resistance to strong acid and strong alkali. And certain strain resistance to the thermal shock and quenching. Stored in dry place and do not get it wet. After drying the crucible, don’t make it touch with water. Also be careful not to give a mechanical impact force, not from a fall or impact. 1. 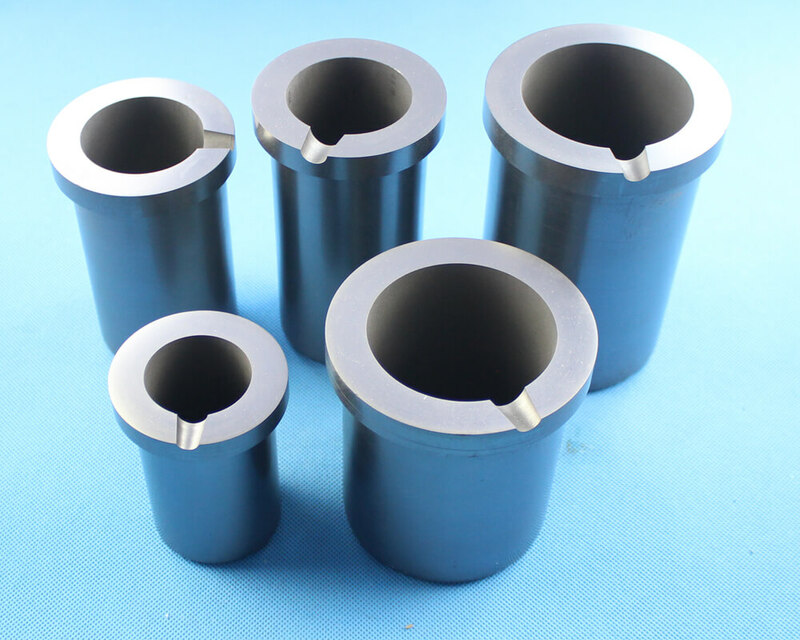 Thermal stability: According to the quench acute thermal using conditions of graphite crucible. 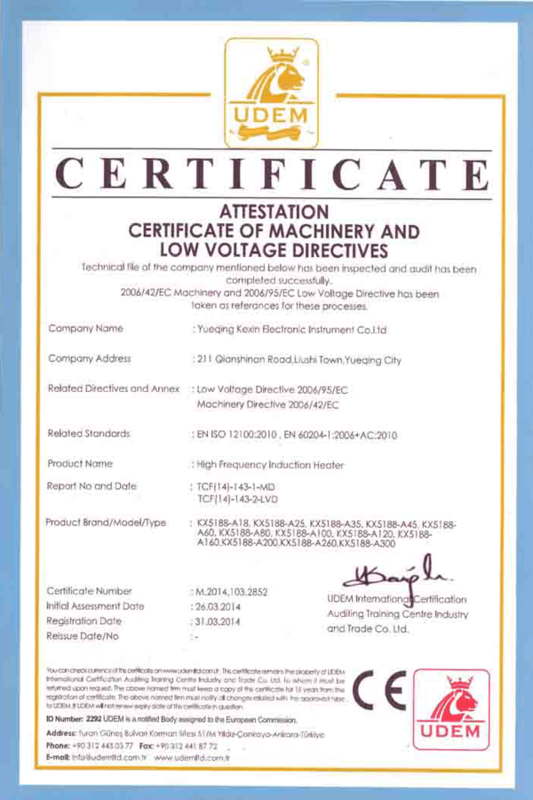 We will specially design the production procedure, so as to ensure the reliability of product quality. 3. 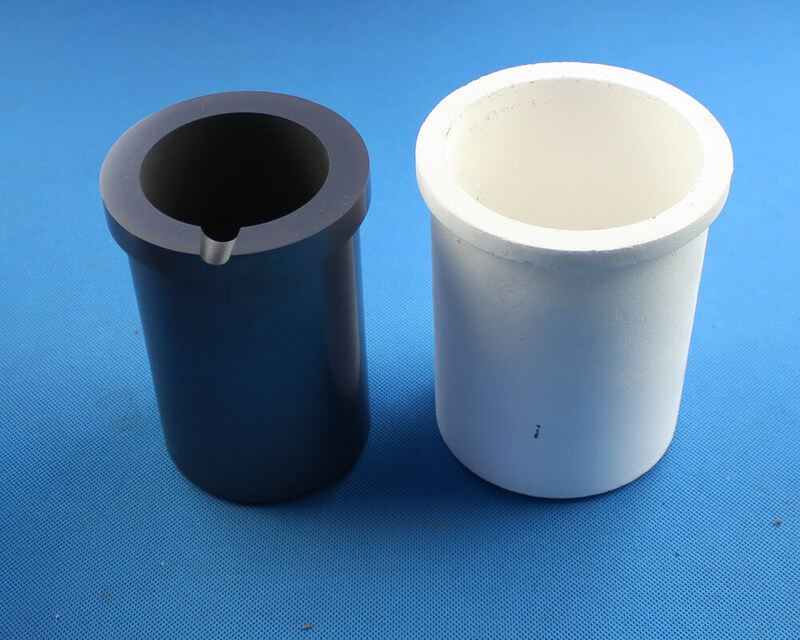 Impact resistance: Graphite crucible can bear high thermal impact, so can carry out all process. 4. 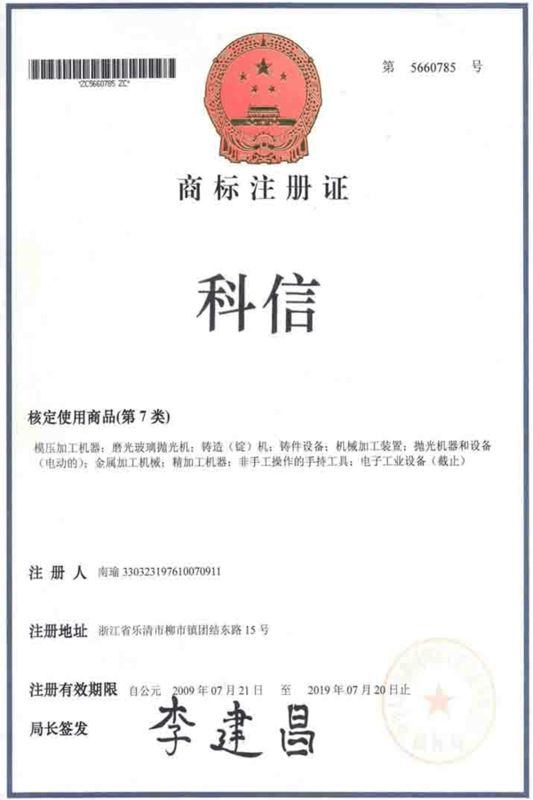 Acid resistance: The adding of special materials will greatly improve the quality of crucible. Especially its index of acid resistance. And will prolong the service life of graphite crucible. 5. High heat Conduction: High content of fixed carbon ensures the good heat conduction. It also shortens the time of dissolution. Furthermore, itremarkably reduce the energy consumption. 6. Control of metal pollution: The component of material is under strict control. It ensures that graphite crucible will not pollute the metals when dissolving. 7. Quality stability: The process technology is forming under high pressure and quality guarantee system, it will fully ensure the stability of quality.